Well, the good news is I am sharing it now. 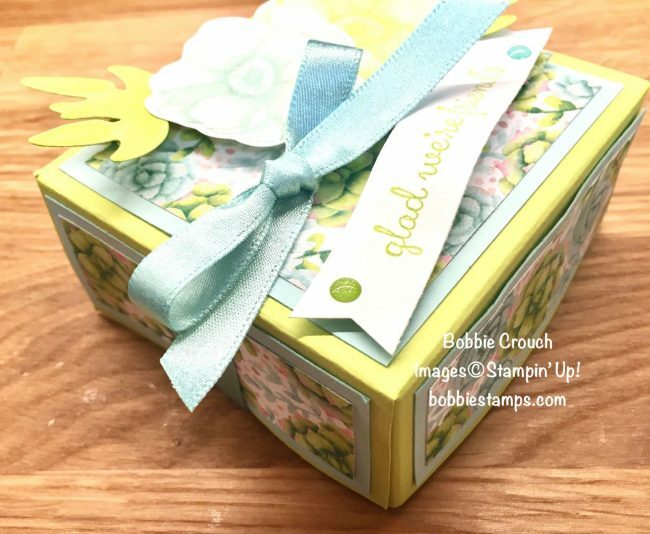 I am calling it a Spring gift box. 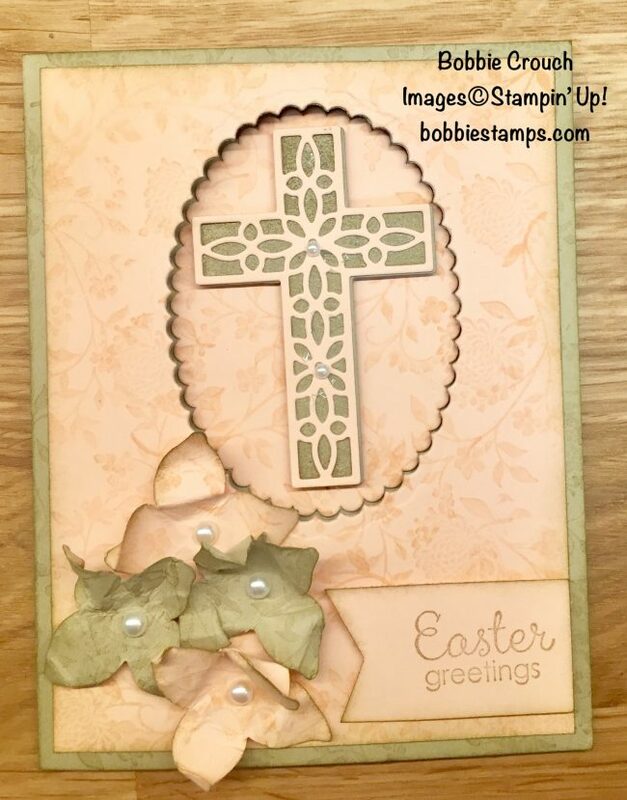 I think it coordinates very well with the Spring card I shared with you all last week. You will find the YouTube video and the supply list below. Register early and save$$$ Early Bird registration is March 13, 2019, to March 27, 2019. The registration fee is $84.00. 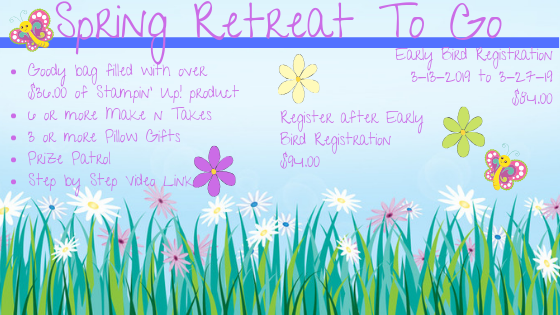 Your retreat box will be mailed no later than May 3, 2019. I will mail them sooner if possible. Who is ready for Spring??? I know I sure am. 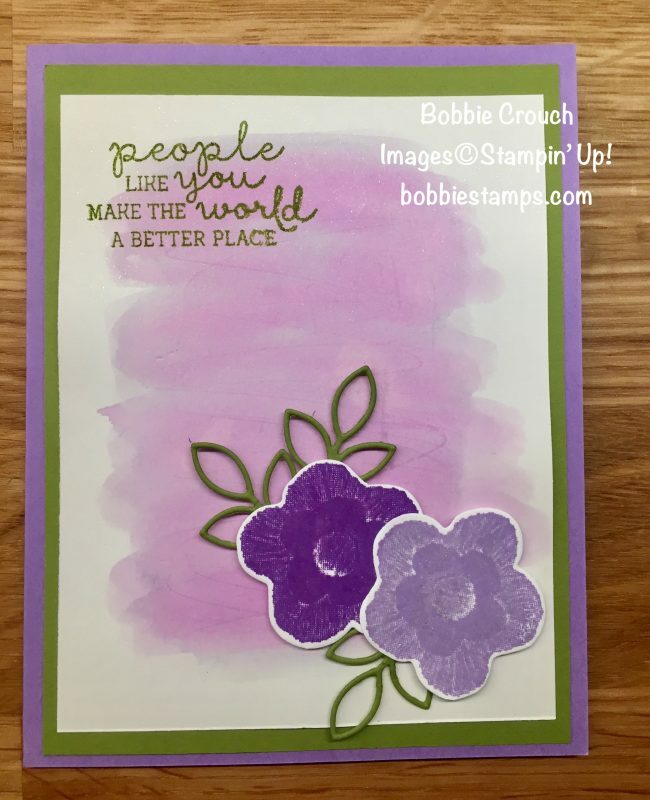 I created a super cute card today for my Facebook live. 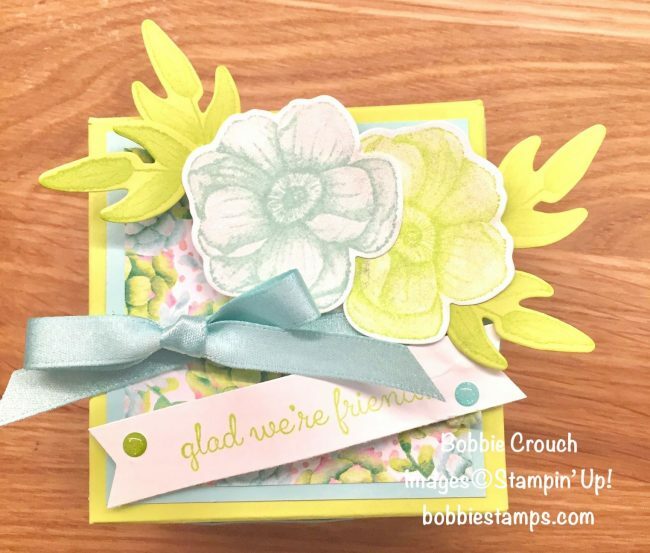 I love how the Pool Party & Painted Season cardstock complement each other. 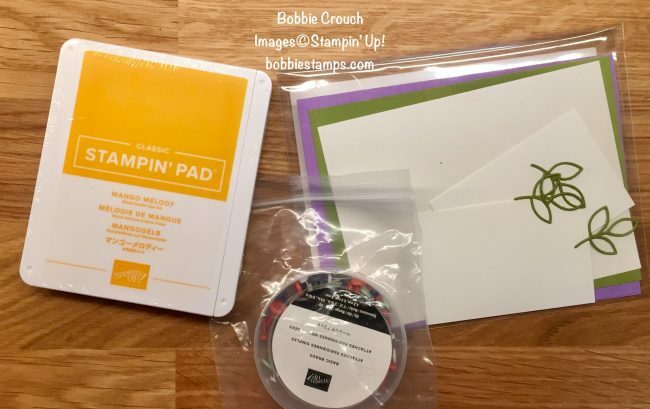 This is one of the things I love so much about Stampin’ Up! So many of our products coordinate with each other. I couldn’ t control myself and I made the super cute box using the same DSP. I don’t have the supply list for the box but you can watch the Facebook live if you want to see the materials I used to make the box. I sure hope we don’t have to much longer to wait for Spring. We have one day this week in our forecast that will be 62 and I can’t wait. I’m not getting too excited because our weatherman said it would be short-lived (insert sad face here). Okay, on with the card! I have a beautiful card for you all today. I know the Foil Sheets are no longer available but I just had to make a card with them. They are too special not to use. 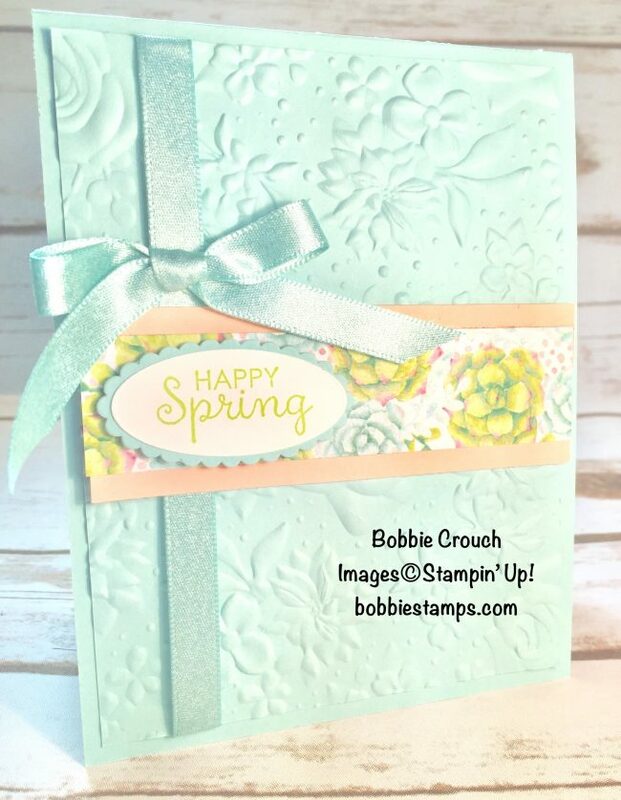 I also love the Country Floral Embossing Folder. I hope you love this card. 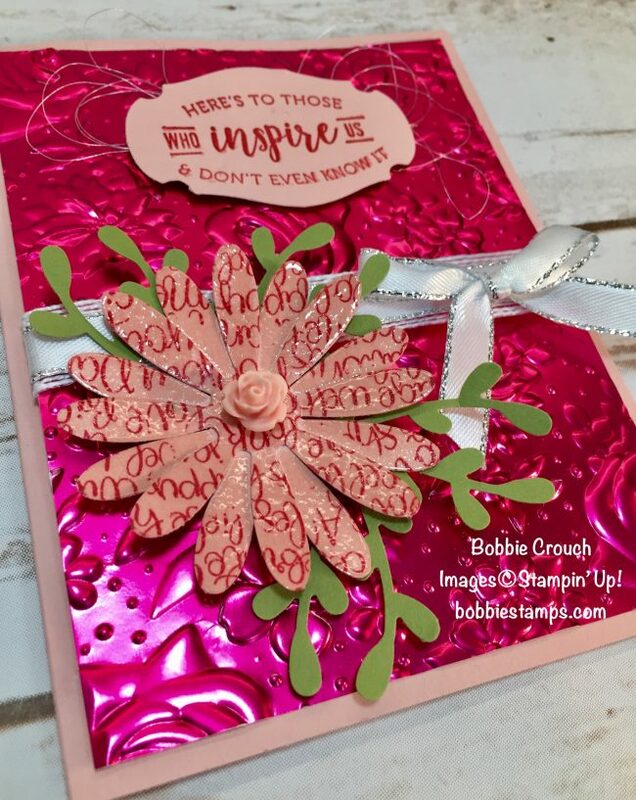 It’s super easy to make and you all know how much I love embossing. 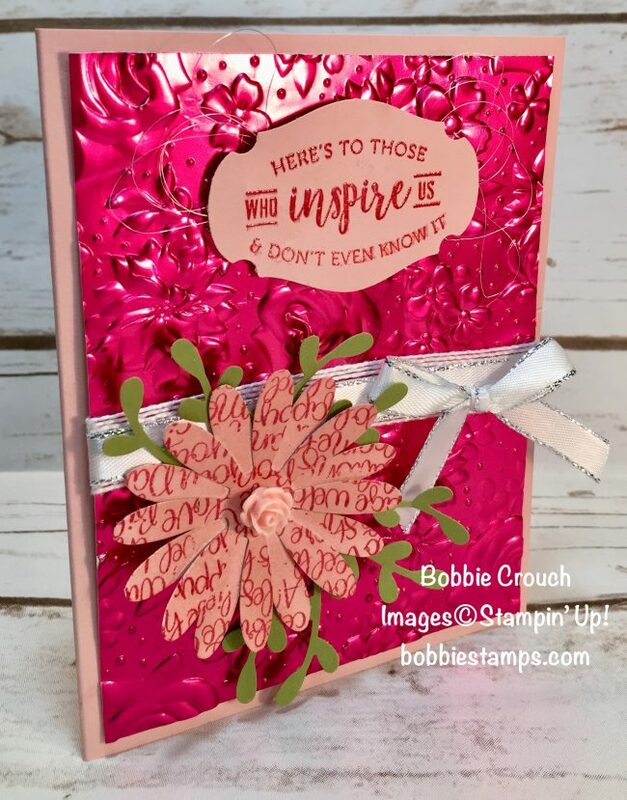 Make sure you watch the video to see how I created the card. If you haven’t already subscribed to my YouTube channel I’d love to have you do that. Make sure you hit the little bell and you will be notified every time I post a new video. I try to post at least 2 new videos each week. I am just over $1500.00 away from hitting the FPA. Thanks so much to everyone who has already placed an order this month and pushed me so close to hitting it. 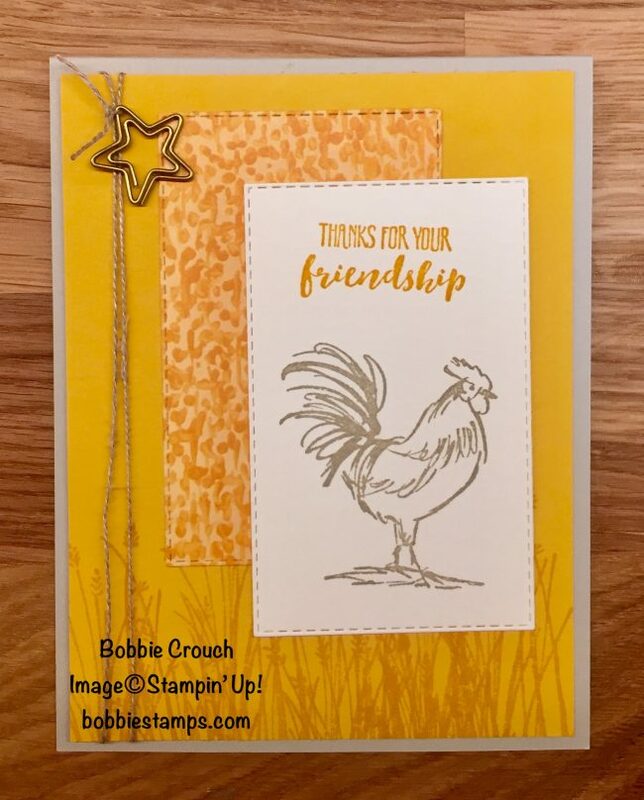 *A FREE downloadable PDF with 4 card designs using the Share What You Love stamp set. 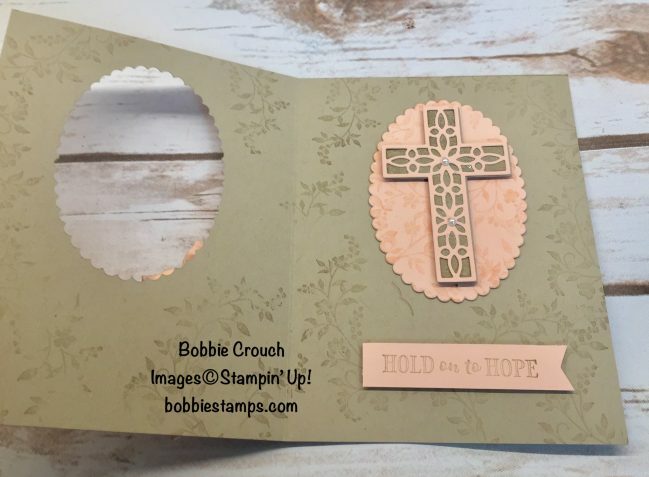 It will have step by step instructions & photos showing you how to put the cards together. If you can’t place a $75.00 order any order amount will be greatly appreciated and will help me reach my goal. 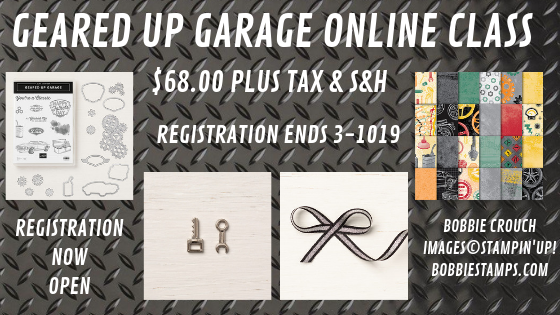 You can also register for my Geared Up Garage online class and this too will help me reach my goal. 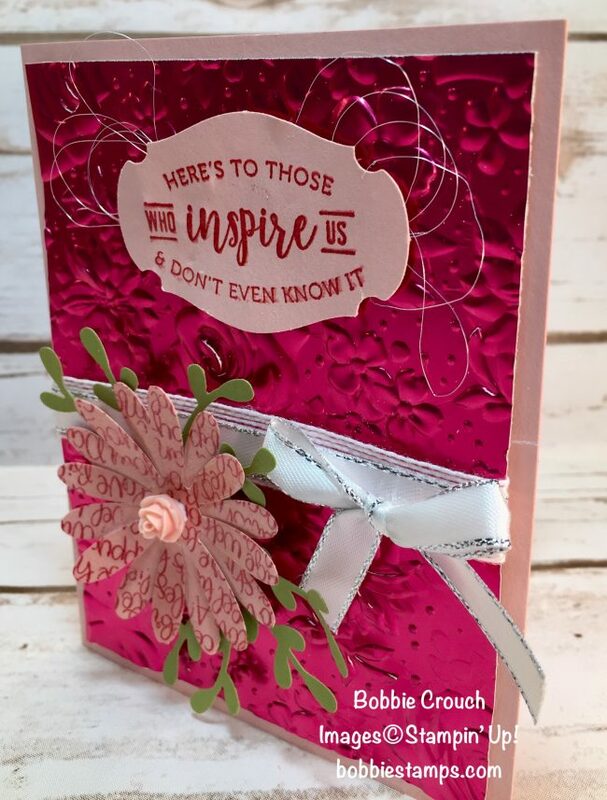 I have designed some amazing projects/cards for this class. I have made one project I am so excited to share with you all. It’s one of my favorite things I have EVER created!! I have a beautiful card for you all today. I am using the Needle & Thread bundle to make this card. I am offering this bundle as my online class. If you are interested click the Online Classes tab at the top for all the details. Make sure you watch the Facebook Live until the end. I will be giving away this prize patrol at the end of today’s Facebook Live. Make sure you share the Facebook Live and leave a comment and you will be entered in the drawing for this great prize patrol. I will announce the winner on my next Facebook Live on March 13th. You can even & share if you are catching the replay!! I know how exciting it feels when you make the decision to purchase the starter kit. It’s so much fun picking out all those new stamp sets, inks, ribbon etc. This year during Sale-A-Bration you have two choices!! Our starter kit is the best deal in the catalog and deciding on which option you want might take a little thought on your part. Well here is a little video the has more information. 1. $99- choose $175 in product from the Annual or Occasions catalog. 2. $129- chose $175 in product from the Annual or Occasions catalog AND get the Craft and Carry Tote. If you choose to purchase your kit through me, there are even more added benefits. You will be a part of my Inked Insipration team and will be invited to join in all the fun activities we have together. Monthly get-togethers (local) with 4-5 make and takes, fun and contests. If you aren’t local, we do our meetings via Facebook Live or Zoom! I also do door prizes each month- one for our local meeting and then one for everyone who watches & joins us on the live feed. I also offer the make and takes to be shipped to my long distance girls. Continual support from me. 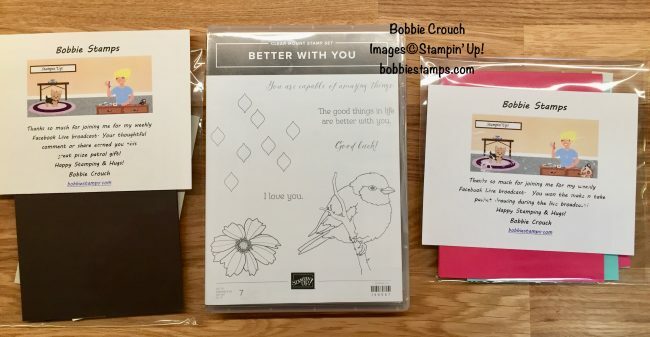 Stampin’ Up means so much to me and I want to see each of you have the best experience possible. I am available to inspire you, encourage you and help you when ever and however you need! I offer one on one calls as needed with my long distance members. Weekly/monthly Facebook Live Chats on our team Facebook Group Page. My downline get all my Online classes, retreats, etc. and Tutorial PDFs for free. Team recognition and incentives- Who doesn’t like prizes?? The incentives change from time to time, but a new one I have just implement it is my $500 club. I challenge all my downline to make this a goal. Everyone who sells more that $500 each month gets a prize!!! I also reward for promotions and occasionally we have recruiting contests. Team Facebook Page– this is where we really get to know each other and share our everyday lives together. You decide! For just $99, you choose $125 in products. Plus, there is NO shipping cost! I’m so happy you are catching my Facebook live today. I have a great project for you all. I actually have two projects I’ll be sharing. Make sure you visit my YouTube channel to see the 2nd project. I’ll be making a masculine treat holder using this same stamp set. I should have the YouTube video posted by Thursday or Friday. 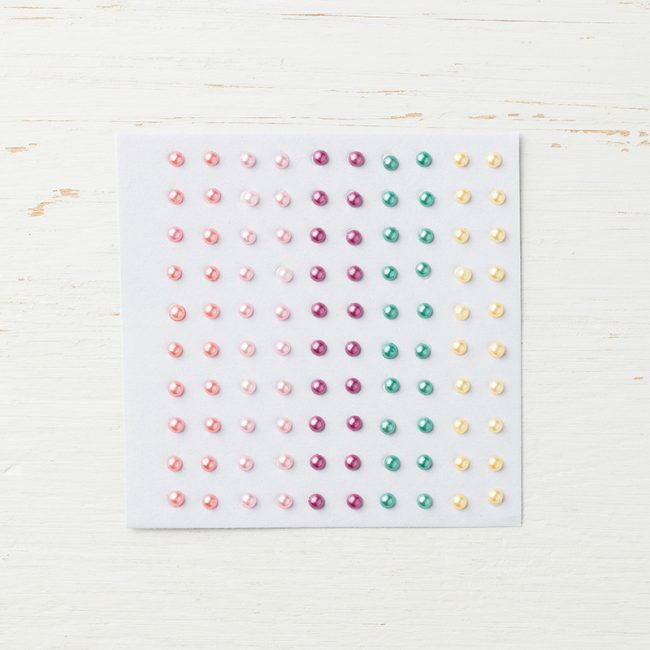 I’ll make a card that coordinates with the treat holder today on my Facebook Live. 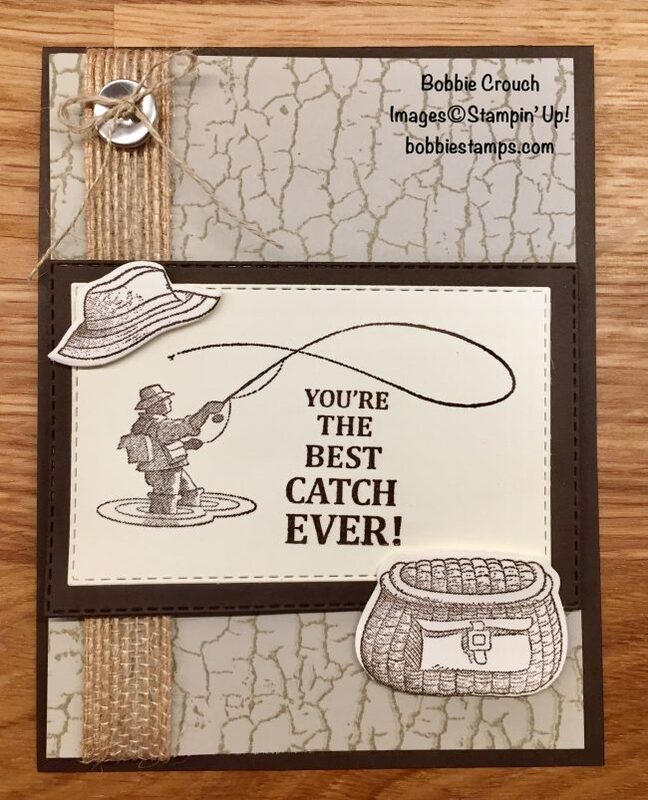 My husband loves to fish and when I saw the Best Catch bundle in the annual catalog I knew it was a must have set for me. My birthday was a few days ago and my husbands is two weeks after mine so I am busy working on his birthday card. 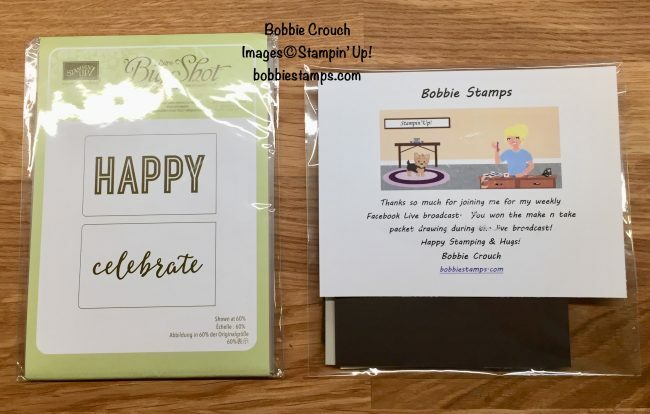 I am also offering an online class with this stamp set. I will be opening the registration later this week. I have a great prize patrol again this week. Make sure you visit my Facebook page and leave a comment, share the Facebook video and if you do both that will give you 2 entries in the giveaway. Hi Friends, I am so happy to share this card with you all today. 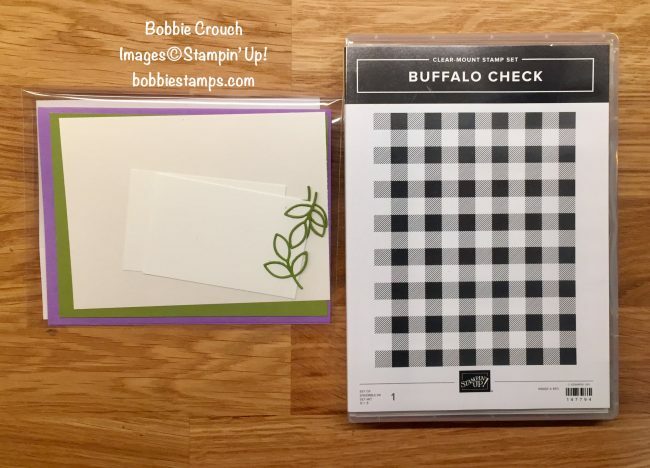 This is such a popular stamp set from Stampin’ Up! and the Sale-A-Bration promotion. 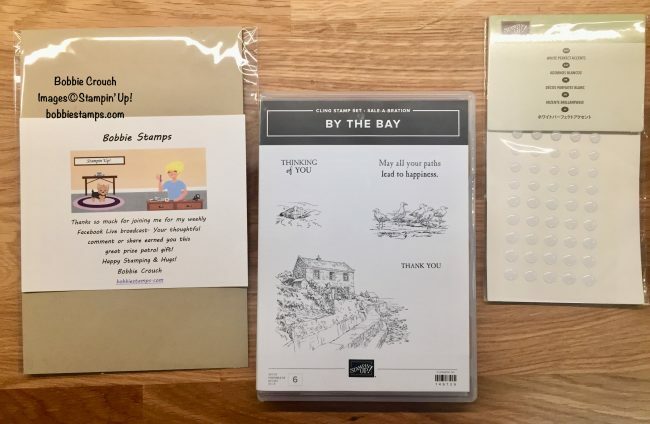 You don’t have to purchase this stamp set you can earn it free when you spend $50.00 in either the Annual catalog or the Occasions catalog. I have posted the video below along with the supply list and FREE PDF download. Please make sure you hit the like button and subscribe to my YouTube channel. If you haven’t alrady done so head over to my Facebook page and make sure you like it, follow me and get notifications so you can be notified everytime I make a new post.